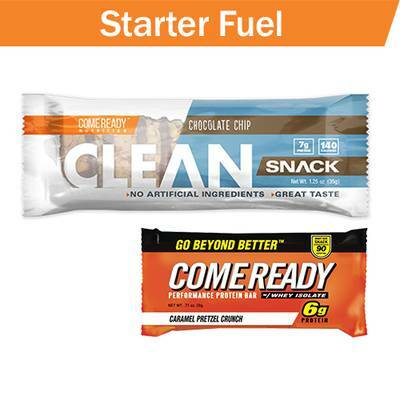 Enter your email address below to receive a notification when Come Ready Nutrition starts accepting new sign-ups! 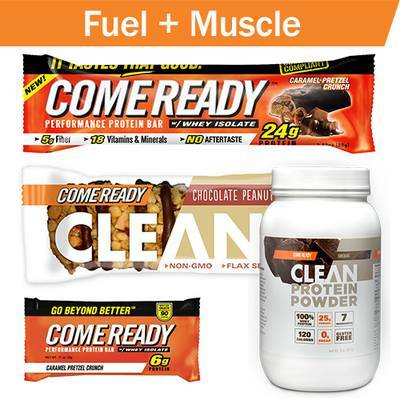 Enter your email address below to receive a notification when Come Ready Nutrition is accepting new sign-ups again. 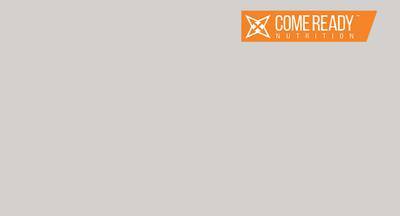 Boxes will be delivered the first week of each month. 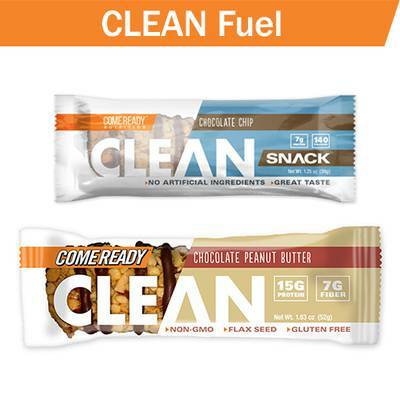 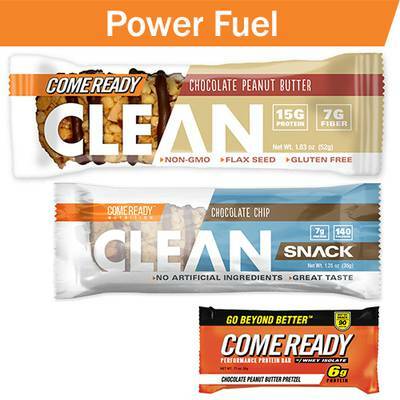 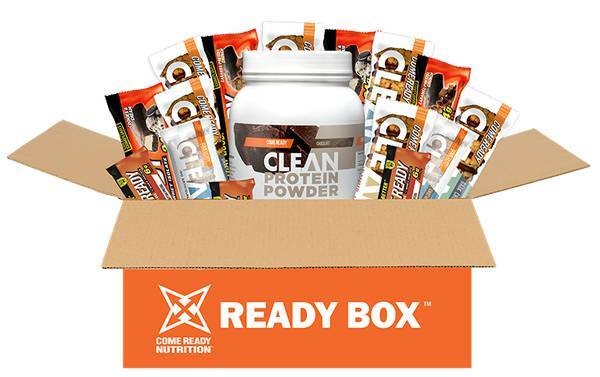 The READY Box, powered by Come Ready Nutrition, is a monthly subscription box for Youth Athletes (and active adults) to receive the nutrition, energy and protein to achieve all their goals on and off the field/court and even in the classroom. 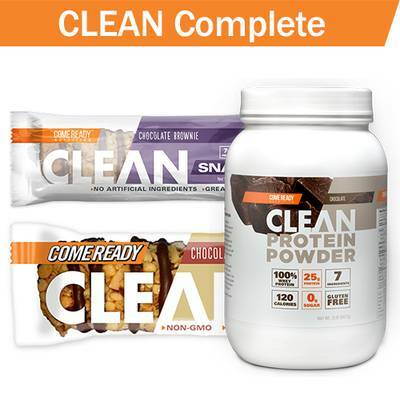 We have 6 different boxes to choose from depending on your activity level and nutrition needs. 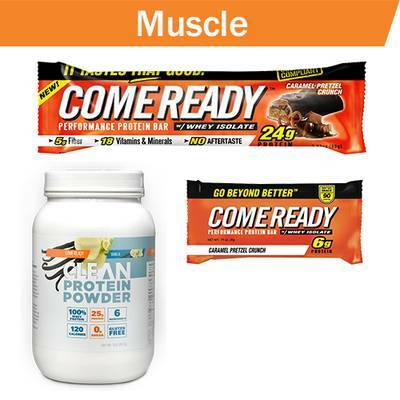 Come Ready Nutrition doesn't have any reviews!